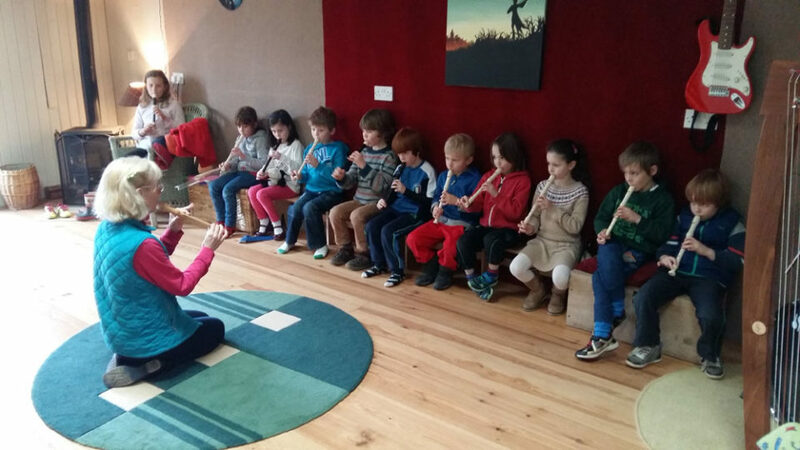 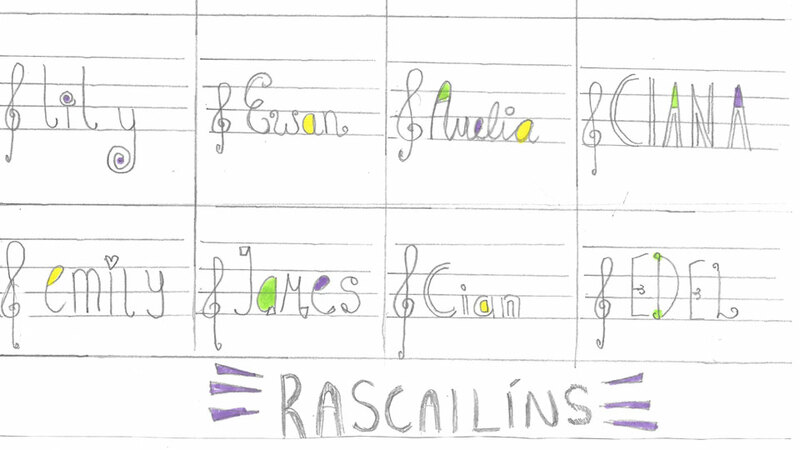 Esker Children’s Music Group brings the joyful sounds of children singing and learning music to this peaceful place with its Music Kindergarten and Instrumental classes, the Rascailíns’ concerts, musicianship weeks and the Christmas Choir. 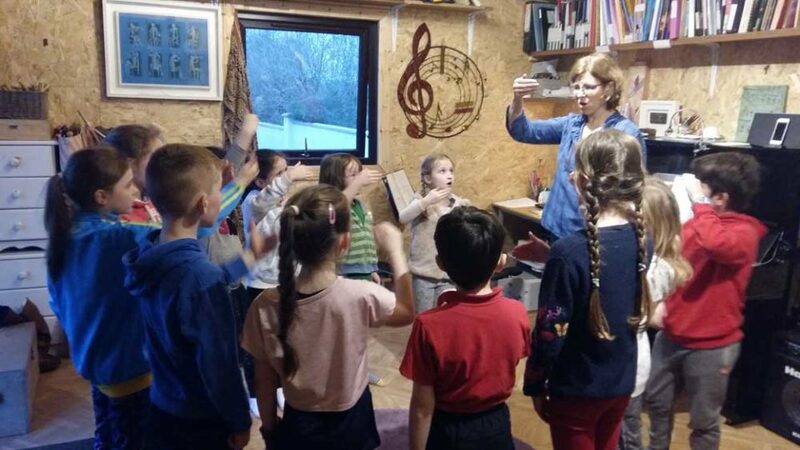 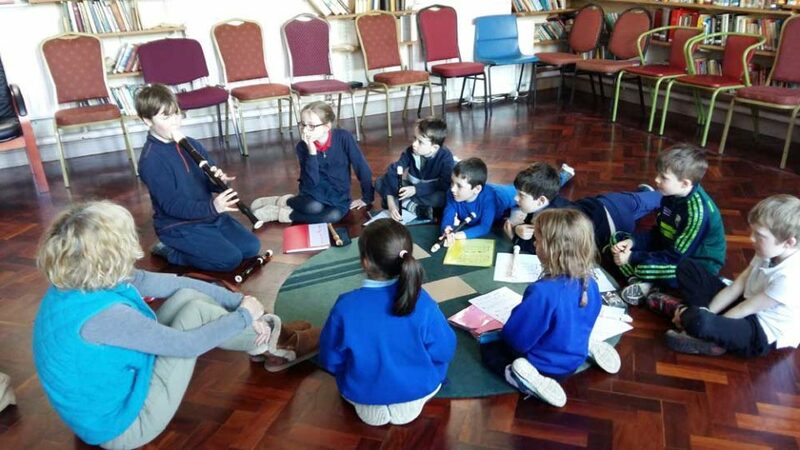 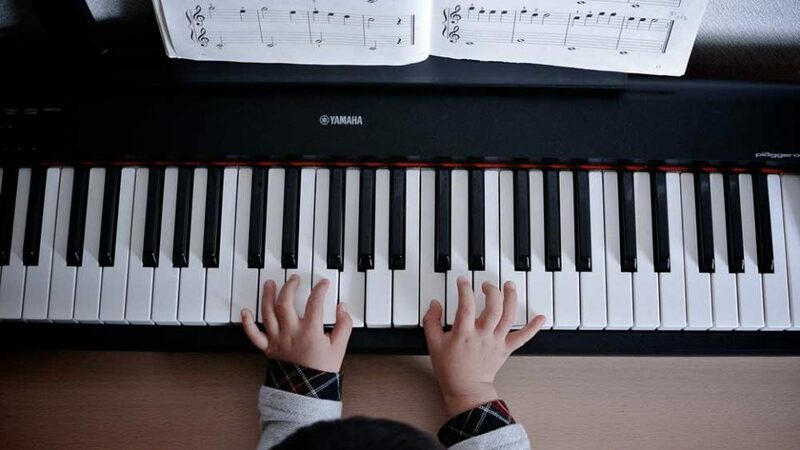 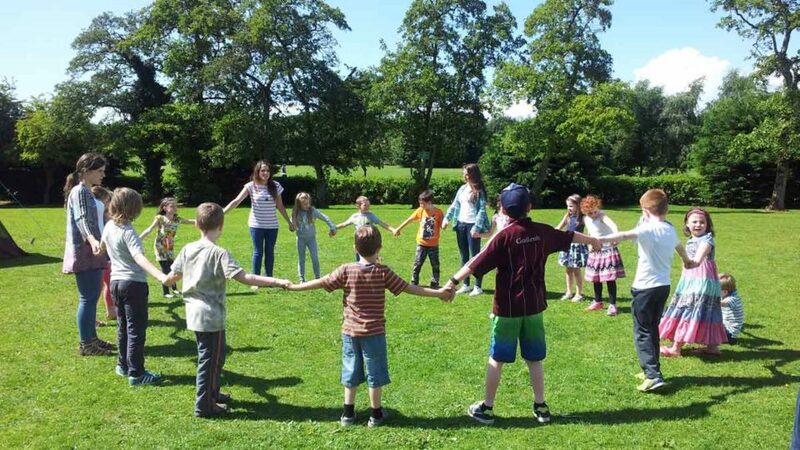 A child-centred approach to music teaching whose aim is to strike a perfect balance between enjoyment of music and technical, musical, aural and emotional development. 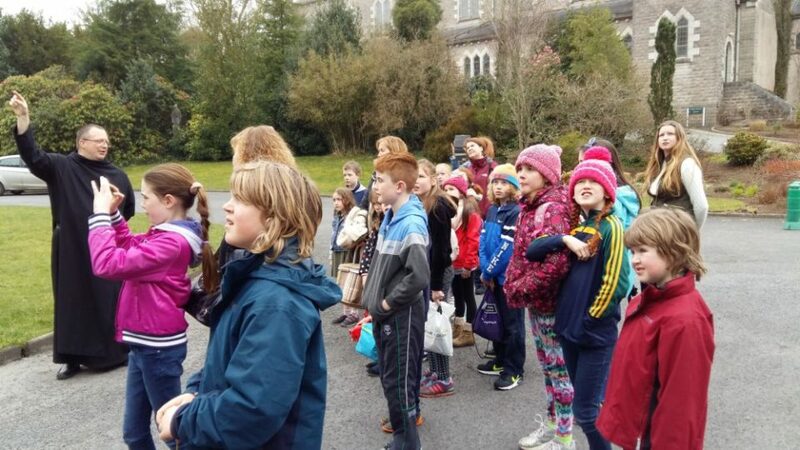 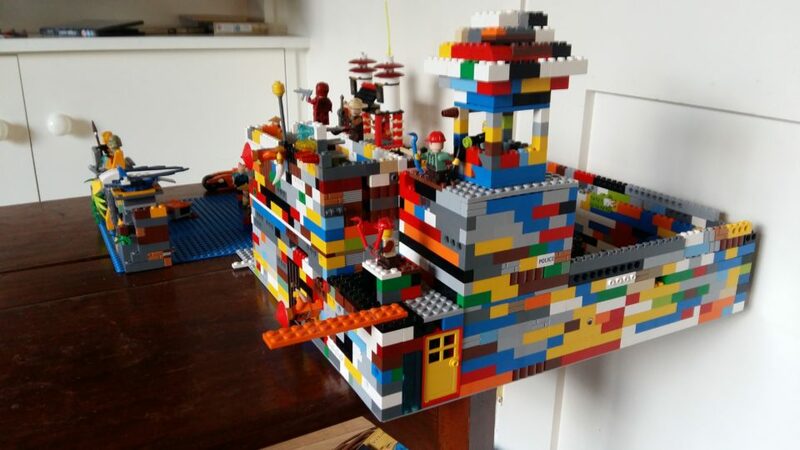 We have very been busy since your last visit! 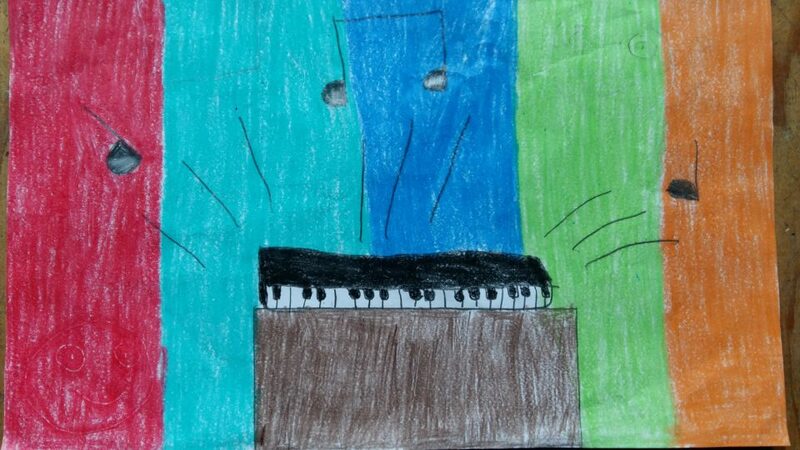 Read our blog and listen to our compositions.